Private Baldrick may have been the worst cook in the entire world, but he had some great lines in Blackadder Goes Forth. Here’s a look at some of them. 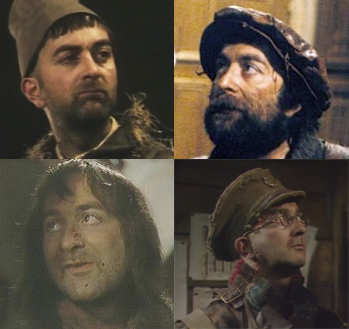 Private Baldrick is the fourth incarnation of Baldrick in the Blackadder series. Like his ancestors before him, he likes coming up with cunning plans to help Blackadder out of sticky situations. None of which work particularly well. Some of his funniest lines come from cooking, whether it is his recipes or his coffee! Here’s a look at his typical menu! Coffee (hot mud), with milk (spit), sugar (dandruff) and rather dubious ‘chocolate sprinkles’ (try and guess what that one is) . Rat fricassée, which is the same as above, but a slightly bigger rat. 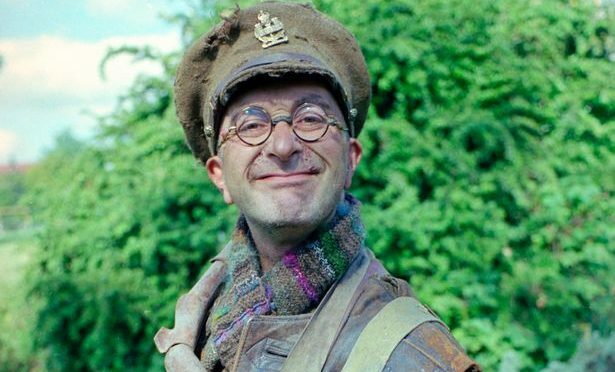 Here’s a look at some of Baldrick’s funniest quotes. I did my breakfast. Look, there’s a little tomato. We didn’t receive any messages and Captain Blackadder definitely did not shoot the delicious plump breasted pigeon, sir. Oh no, sir, that’s gobbleijuke! And we always wondered what his final cunning plan might be. 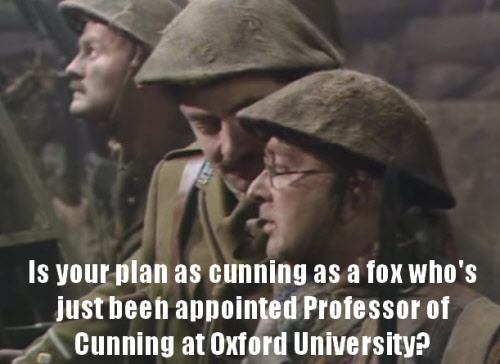 What is your favourite Baldrick quote from Blackadder Goes Forth? Let us know by leaving a comment!